Over the past 20 years, Robert Estes has proven to be a skilled negotiator who can effortlessly help his client navigate the deal-making process. 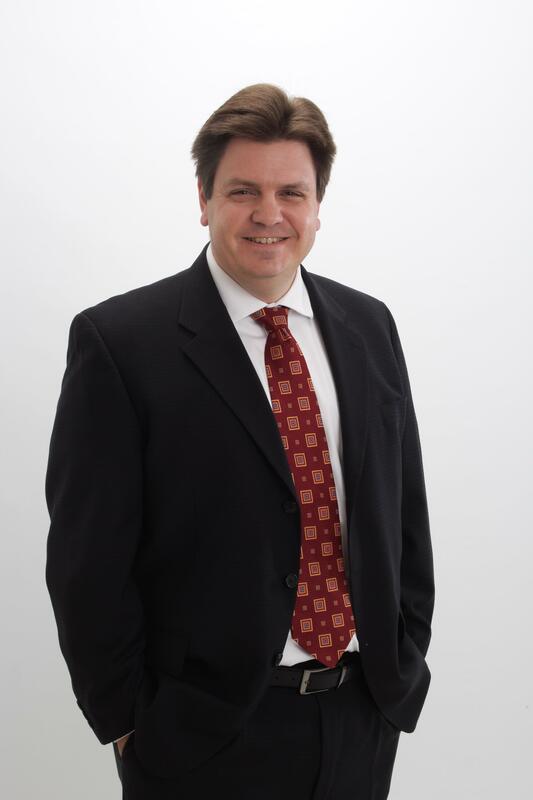 Robert holds degrees in Economics and Finance and an MBA from Mercer University. Robert's career has included consulting with Fortune 500 Companies on strategic decision making, working with local businesses to create jobs and economic growth, and working with individuals helping them make home buying decisions. No deal is too complex. As part of EZ Team, Robert tirelessly works for the benefit of his client. When you work with Robert, you will have an advocate who will guide you through the home-buying/selling process with the greatest possible outcome. Christine has over 15 years of experience as both an Agent and Associate Broker. Christine holds a Master's Degree in Computer Science from Towson University. She has assisted hundreds of clients in selling their homes. 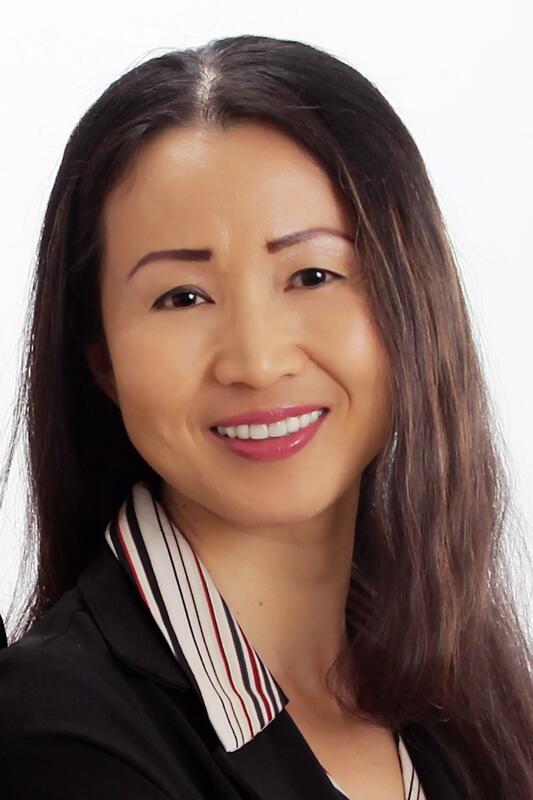 She has a keen eye for staging properties to enhance their appeal, and she has developed strategies maximizing the marketing of your largest asset. Christine has been certified by the Graduate Realtor Institute (GRI) and has made Platinum Club and Million Dollar Producer sales levels in multiple years. She will be responsive to your requests, responding within an hour of contact on most occasions. Whether she is representing a buyer or seller, her negotiation skills will maximize the outcome of the deal for her client. Christine cares for her clients and is willing to fight for their best interests. Let Christine fight for you. You will not be disappointed.